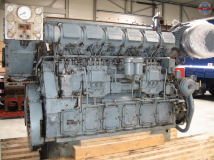 DEUTZ Heavy Duty Marine Diesel Engines for Commercial Applications The marine division of DEUTZ manufactures reliable and durable engines for compact propulsion systems and auxiliary drives for many years. 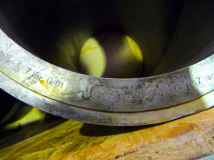 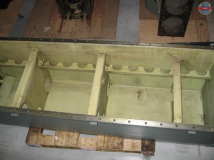 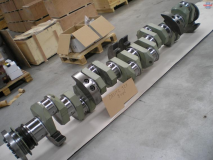 We and our partners can offer spare parts for both modern models (1013M, 1015M, 2015M etc.) 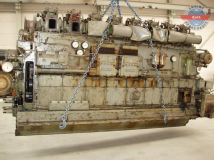 and older marine diesel engines. 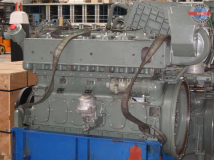 Spare parts for DEUTZ / MWM diesel engines offers. 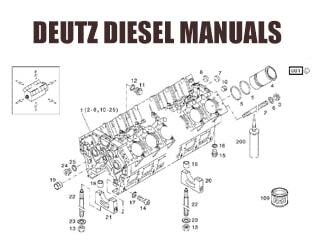 Deutz recondition complete diesel engines. 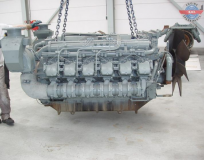 6M 1013 and Deutz BF 4M 1013). 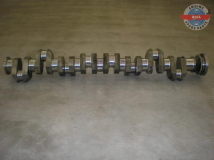 RPM, Year 1995, Running hours +/- 300, Condition: Used. 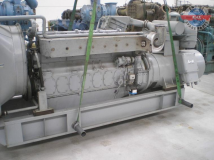 RPM, Re-built May-2008, Condition: Reconditioned. 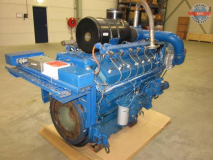 Diesel Engine - 1 PC (with Lloyd's Certificate). 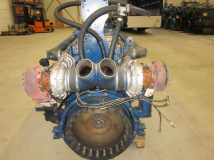 RPM, Re-built November-2005, Condition: Reconditioned. 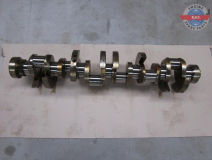 (Reconditioned) - 1 PC (with GL Certificate). 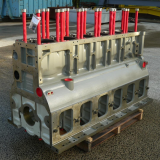 Cylinder Head (Regenerated) for Deutz 816 Diesel Engine - 1 PC. 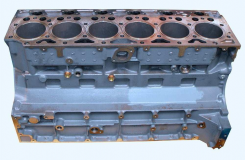 Cylinder Liner (New) for Deutz 628 Diesel Engine - 1 PC. 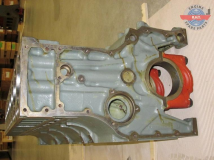 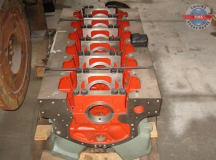 Deutz 6M628 New/Unused Engine Block for sell.